Prepared remarks from the Department of Defense regarding a performance review of the beleaguered F-35 fighter-jet program have little to no connection to the truth, and could be lies, according to a recently surfaced internal memo. Michael Gilmore, chief director of testing at the Pentagon, made it clear that remarks contained within the statement need to be modified, according to the DoD memo obtained by Bloomberg. Multiple answers in the draft "ignore acknowledged facts, are ambiguous and if signed and sent as-is" could spark "substantial" problems with an already skeptical Congress. Further, Gilmore said, "the existing responses would at best be considered misleading and at worst, prevarications." Nevertheless, lying before Congress is notoriously difficult to prove in government litigation cases. The election of Republican Donald Trump to the US Presidency could mean the program’s budget could be scaled back. The President-elect has recently voiced criticism of Boeing for overpricing their jets, and F-35 manufacturer Lockheed Martin could be next in line to receive his ire. ​In April, Senator John McCain (R-AZ) called the F-35 program "both a scandal and tragedy," especially regarding the program’s cost and performance record. Just last month, McCain wrote of his extreme "disappointment" of "yet another"example of the F-35 failing to achieve scheduled goals, noting that the "associated cost overrun upwards of $1 billion," with taxpayers left to foot the bill. "What's really facing them, in the point of view of money, is incredible schedule slips and a whole hidden raft of costs that nobody has admitted yet," an F-16 jet designer recently told Loud & Clear host Brian Becker. 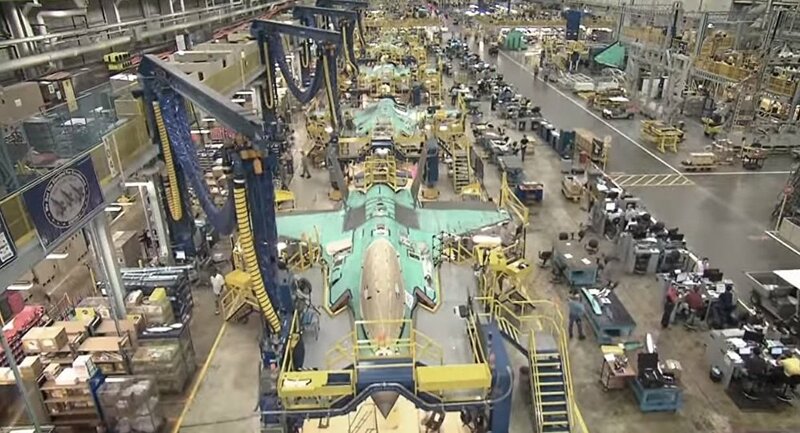 The F-35 program has suffered what appears to be never-ending series of disappointments. 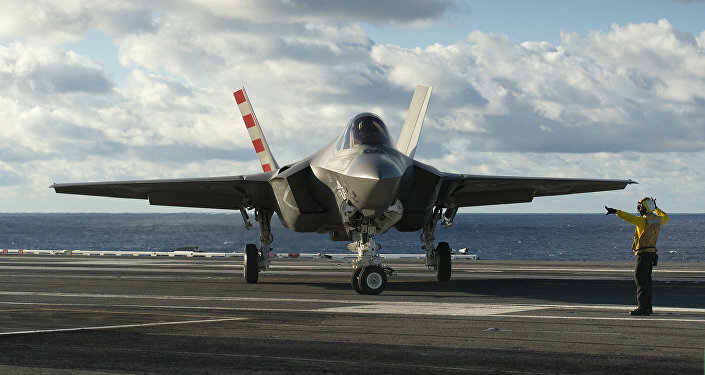 In October, an F-35B fighter jet caught on fire during a training simulation.